The House of Commons is committed to fostering Canadians’ participation in the democratic process and to providing access to the work of Members, both in the Chamber and in committees. Petitions are an easy way for you to participate in Canada's democracy. Committees may seek input from the public on an ongoing study. The gallery facing the Speaker's Chair is open to the public. Most committee meetings are open to the public. LEGISinfo provides detailed information on legislation before Parliament. 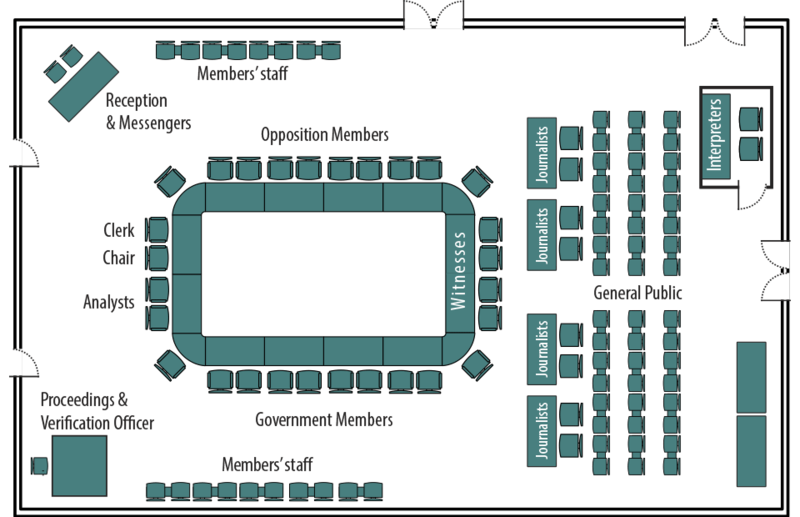 For information about committees in general or a specific committee.